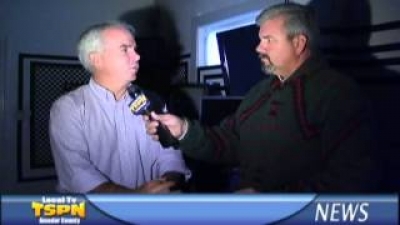 Supervisor Richard Forster talks with Tom Slivick about what will be discussed at the upcoming Board of Supervisors meeting. 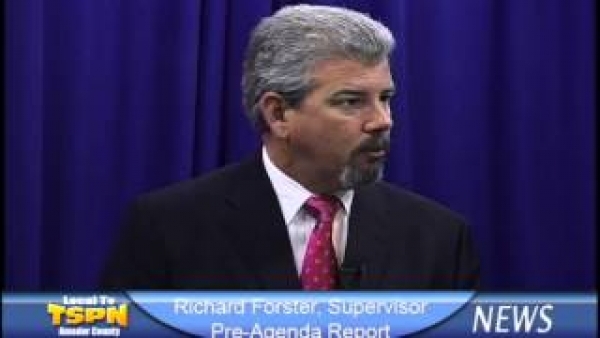 Supervisor Richard Forster offers a report for what will be discussed at this week's Board of Supervisors meeting. Denis Cloward, Housing Programs Manager for ATCAA, talks with Tom Slivick about the current need of the Amador County homeless shelter. 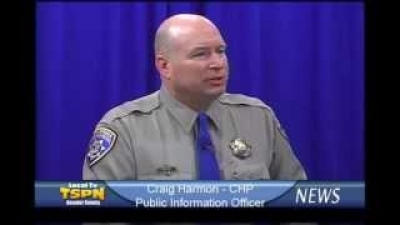 CHP Public Information Officer Craig Harmon talks with Tom Slivick about the various ways that you can drive safely this holiday season. 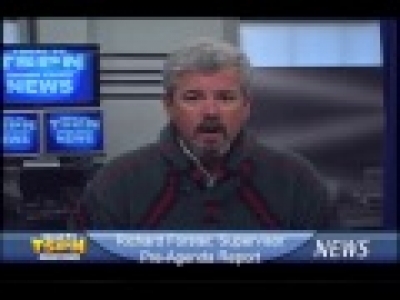 TSPN's Tom Slivick sits down with Ashley Carnicello, Deputy Director of Operation Care. TSPN's Tom Slivick sits down with Dezerae Valadez, Prevention and Outreach Secialist for Operation Care. Supervisor John Plasse provides a report of what was discussed at the Amador County Board of Supervisors meeting on December 4, 2012. 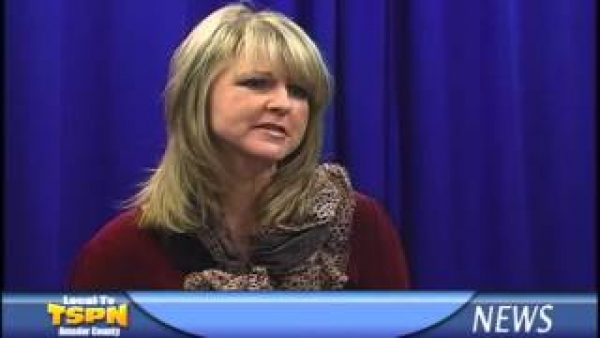 Upcounty Comunity Center Coordinator Ruthella Turner talks with Tom Slivick about some of the activities that the UCC is planning this holiday season.